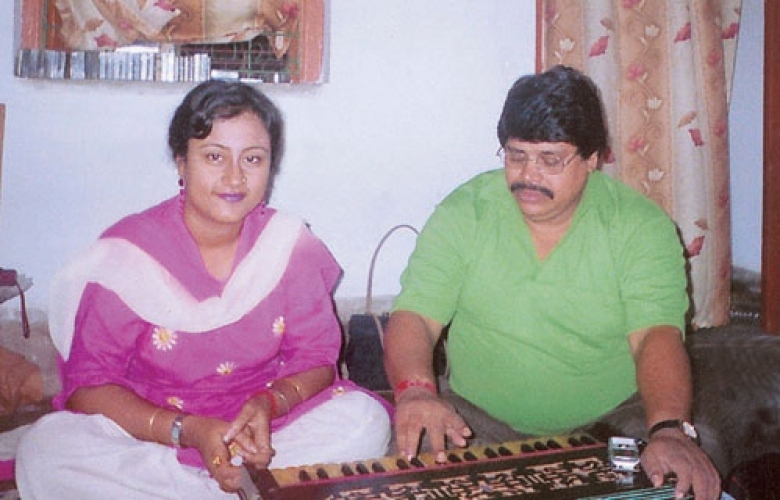 I started my training as a singer from my mother with a great promise. 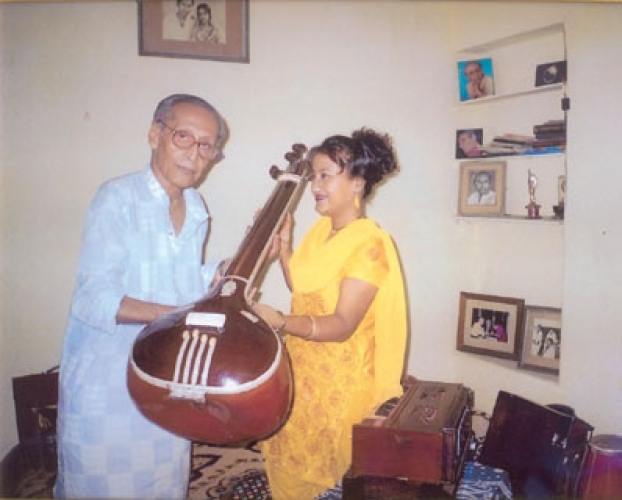 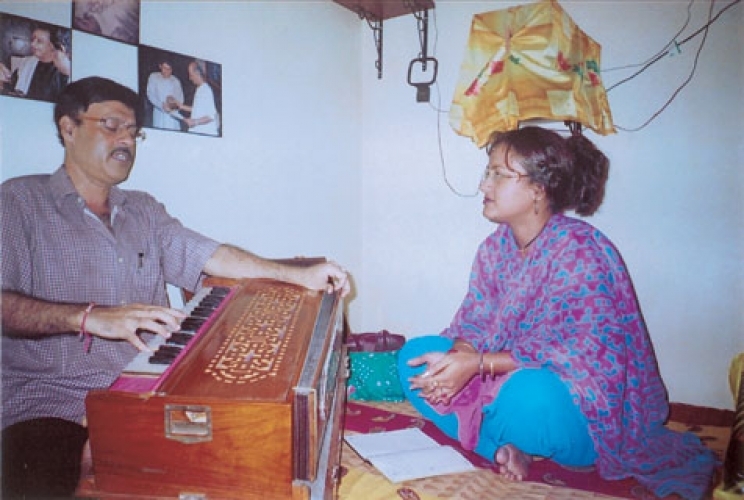 Thereafter I got Music Composers Mrinal Bandopadhyaya, Sri Jyoti Prakash Chattopadhyay (Disciple of the Padmabhusan Late Pandit Jnan Prakash Ghose) and Vocal trainer & Ghazal singer Sri Baloo Dutta as music teachers respectively. 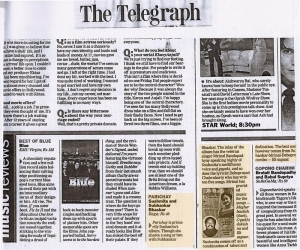 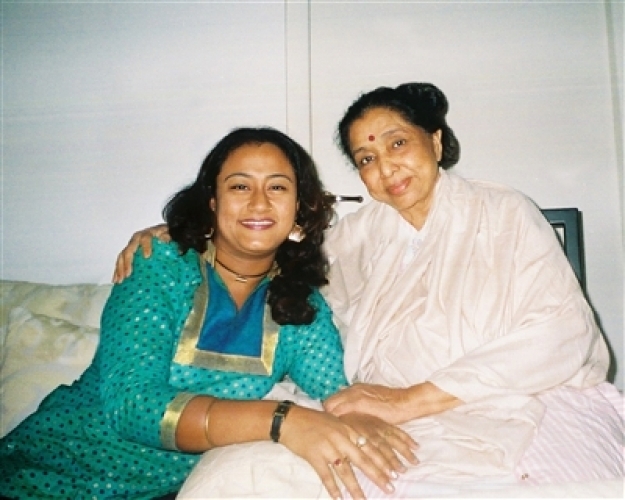 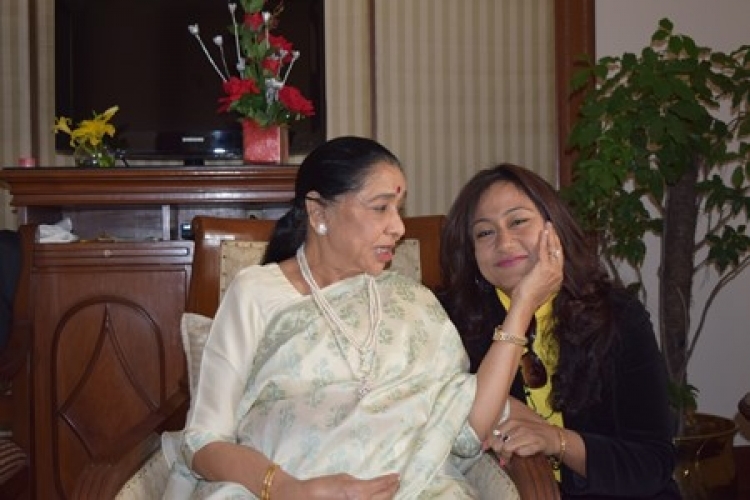 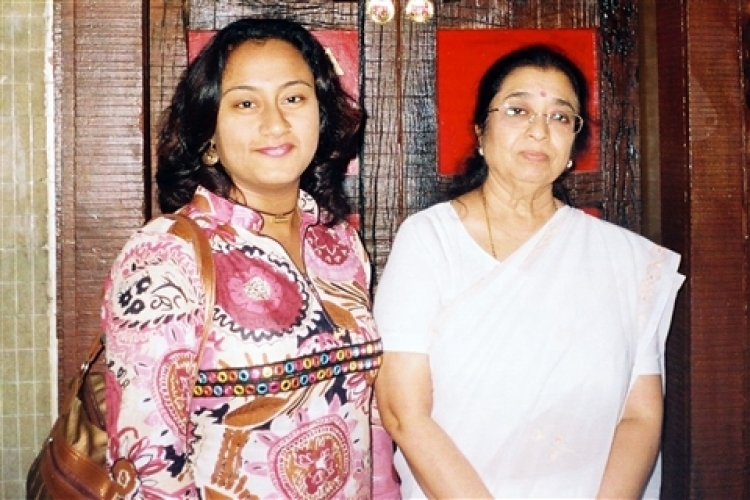 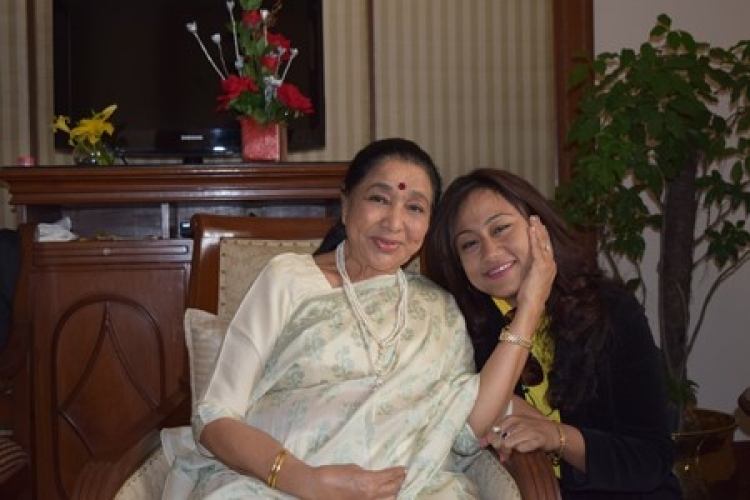 Apart from that I was groomed and saturated by Living Legend “Mahaguru Asha Bhosle Ji”. 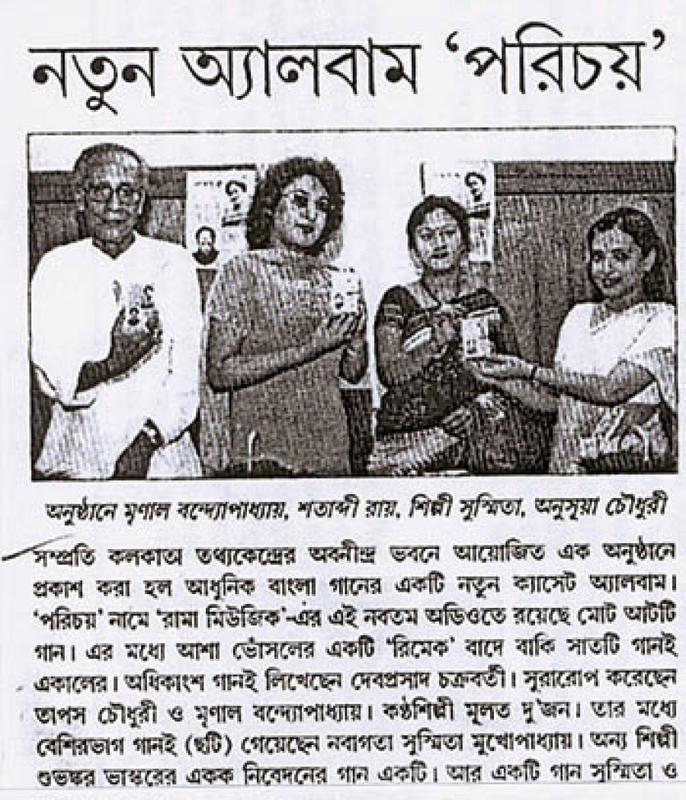 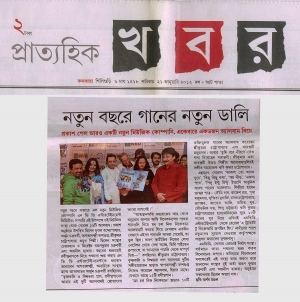 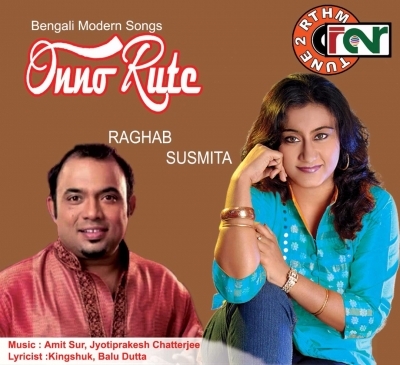 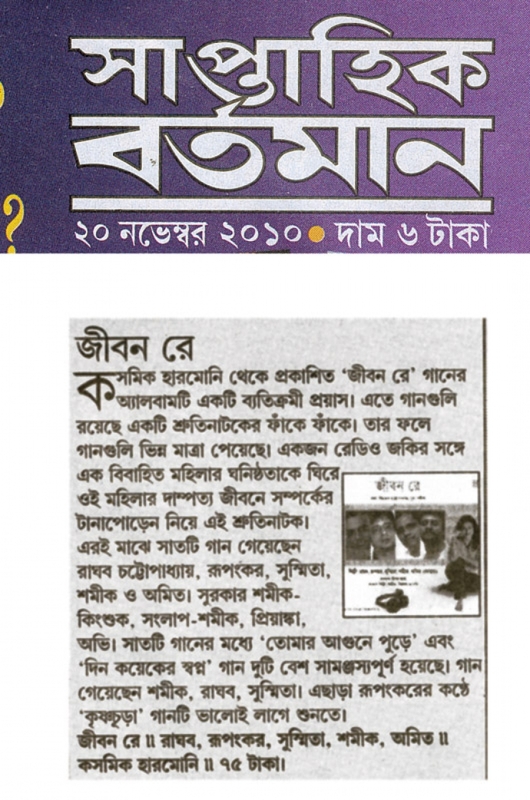 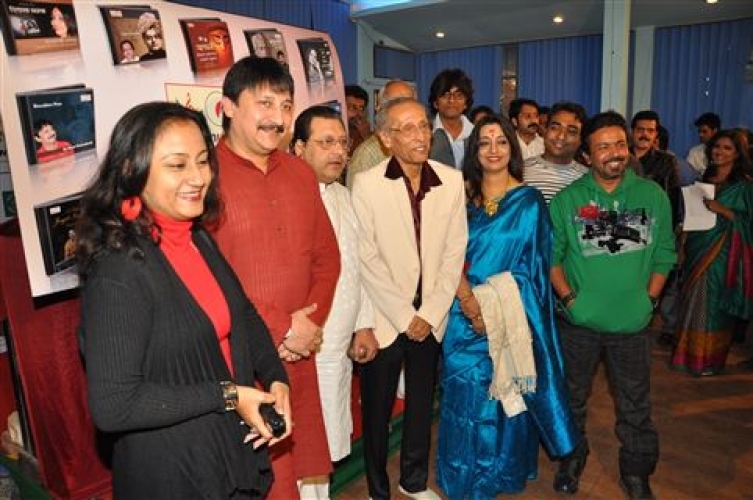 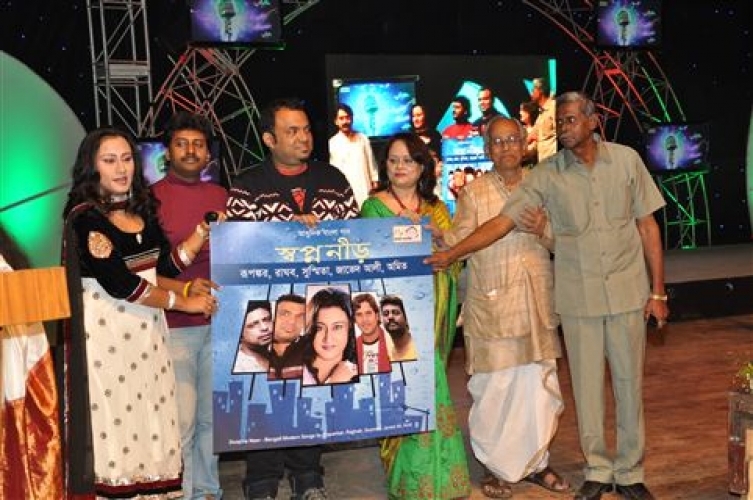 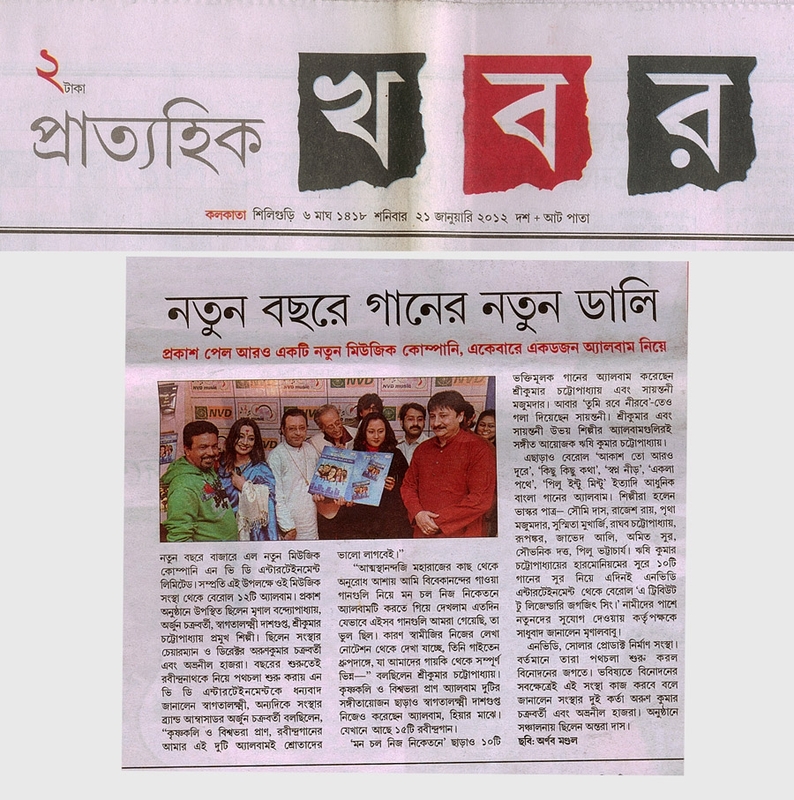 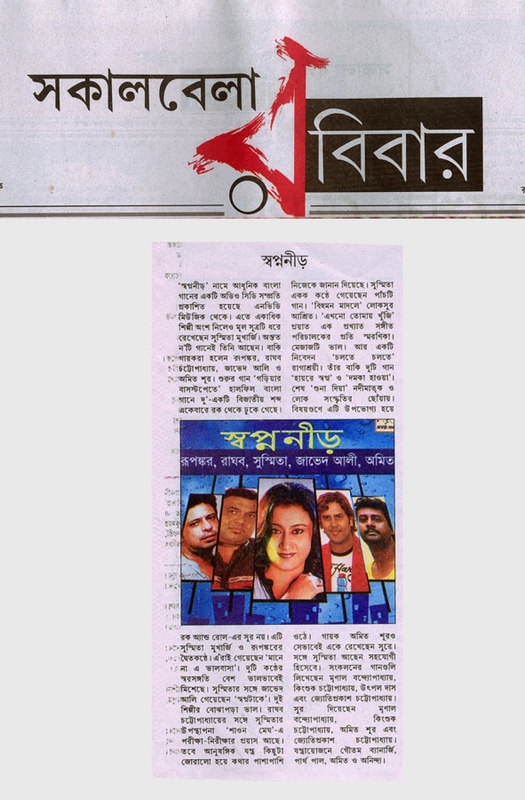 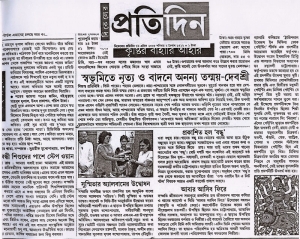 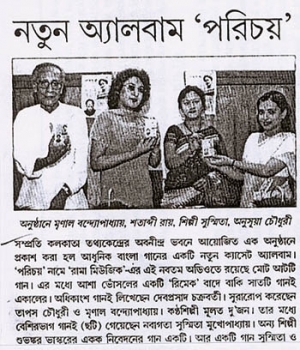 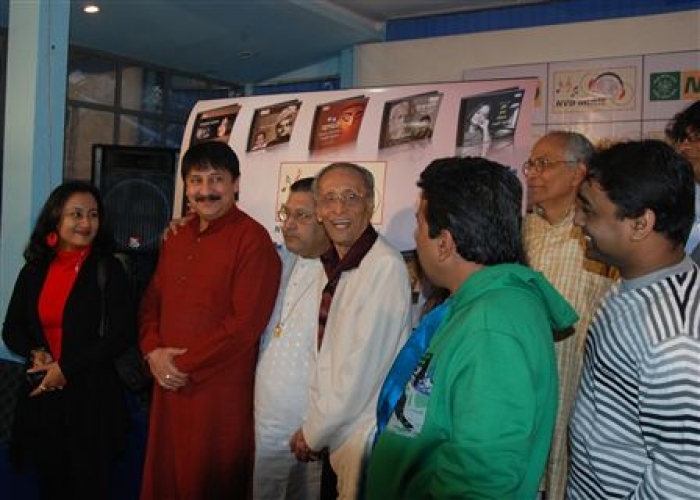 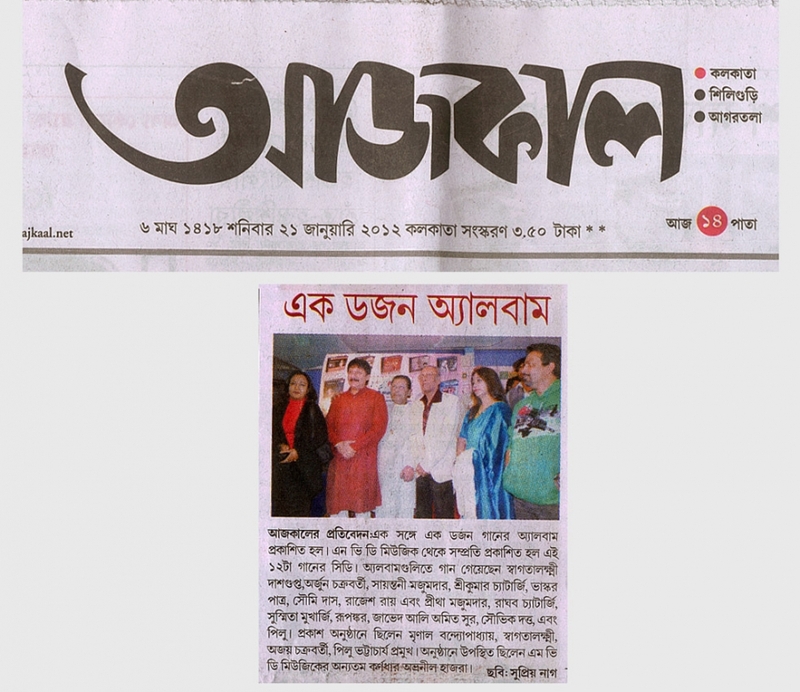 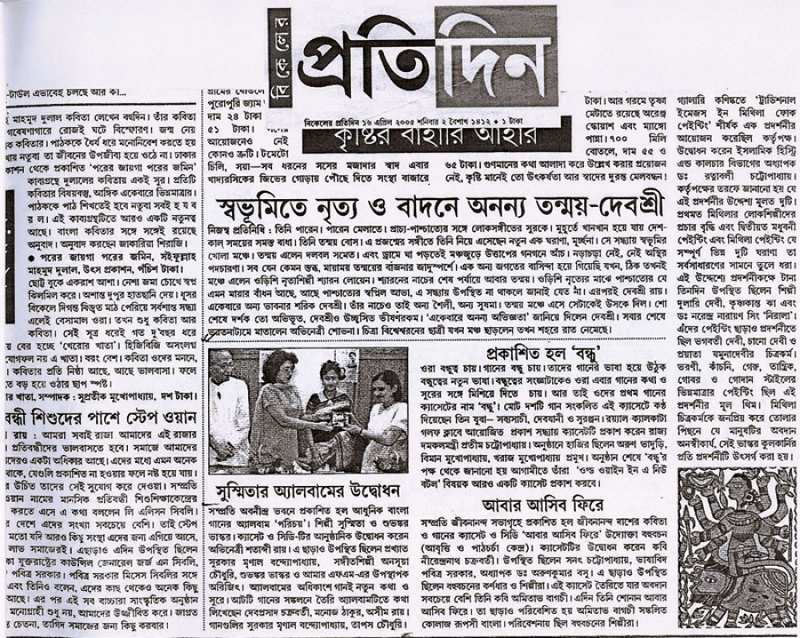 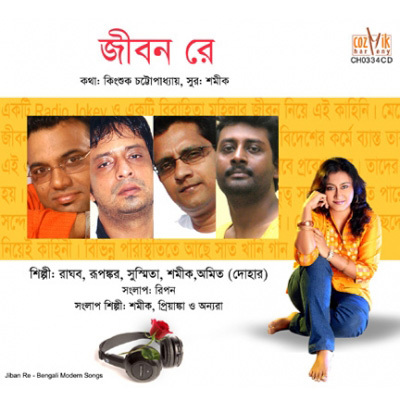 In the meantime my Bengali Music Albums “PARICHAY”, “JIBAN RE” had been released. 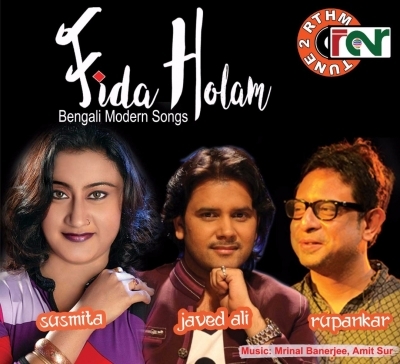 YouTube digital album released “FIDA HOLAM”, “ONNO ROUTE” & “TOMAY KHUNJI” Javed Ali (Mumbai), Raghab Chatterjee & Rupankar Bagchi were the co-artists in these Album. 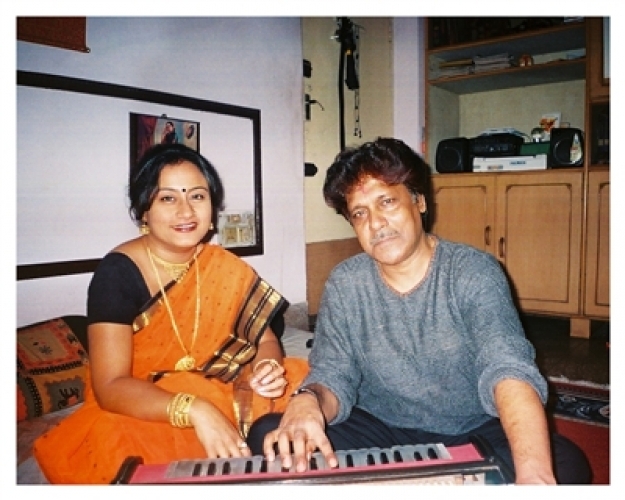 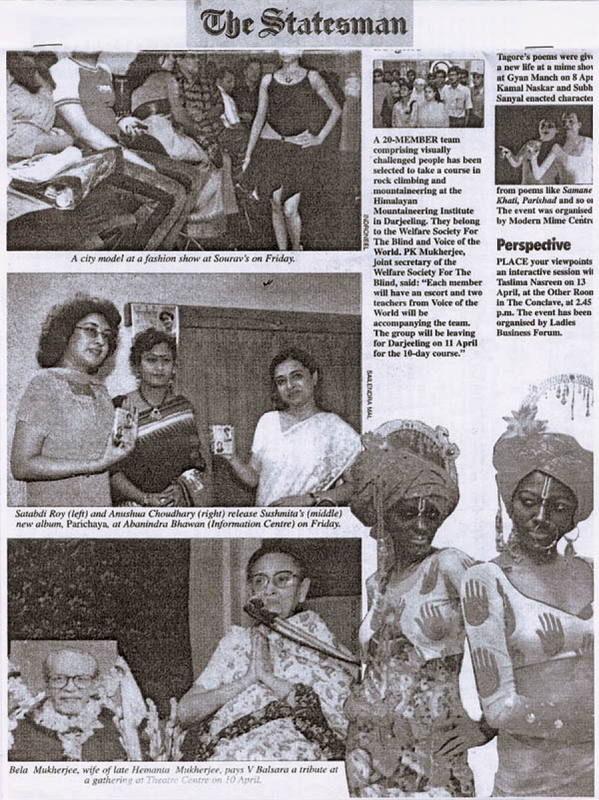 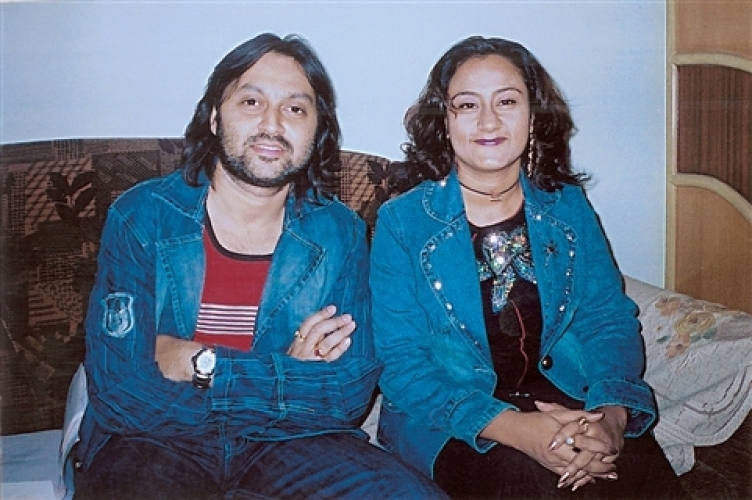 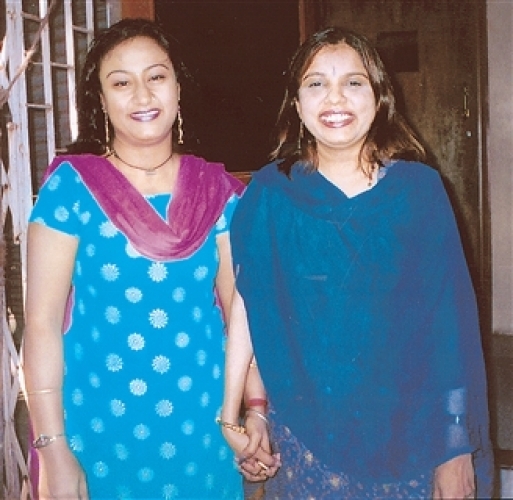 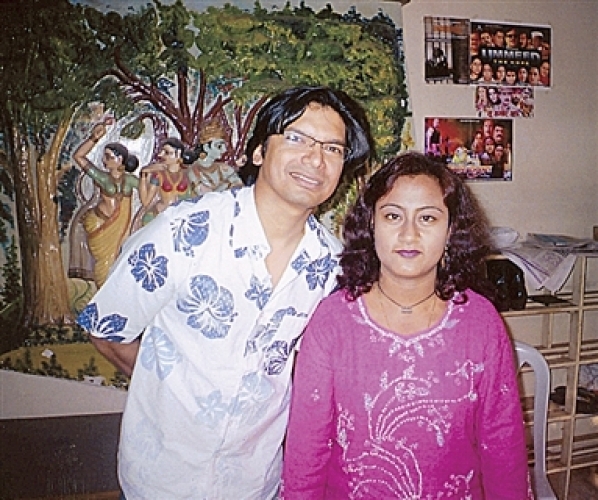 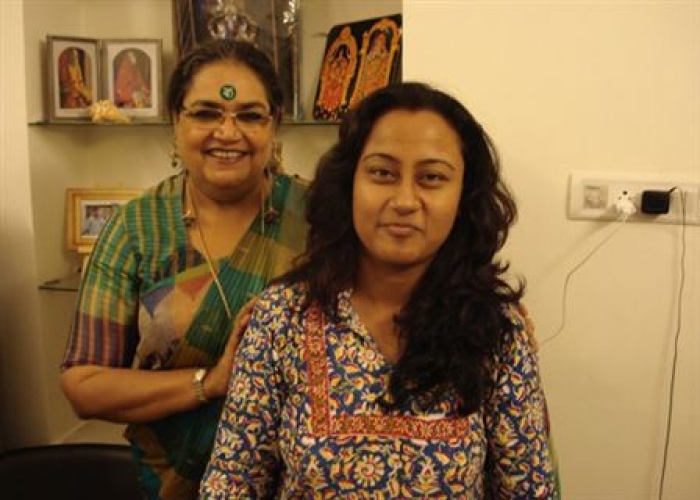 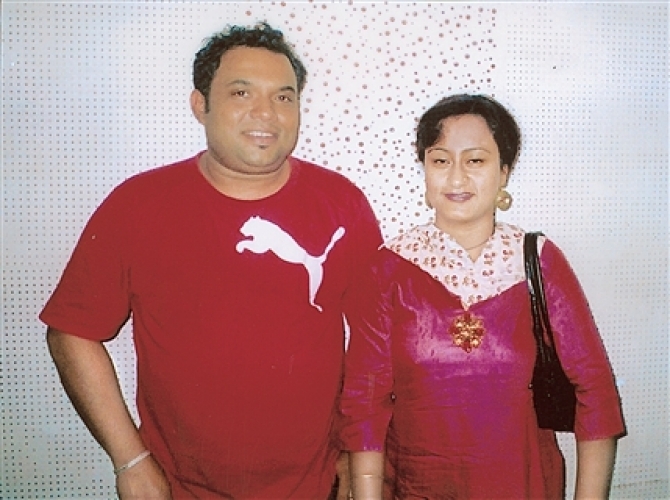 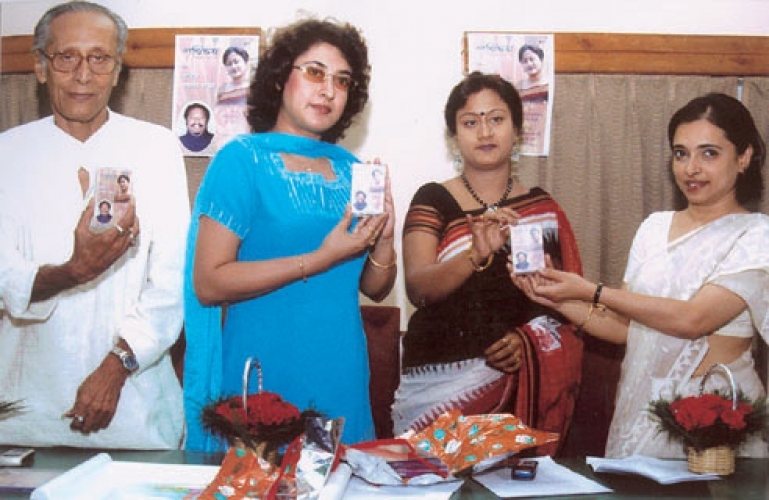 I had an album with Babul Supriya in past. 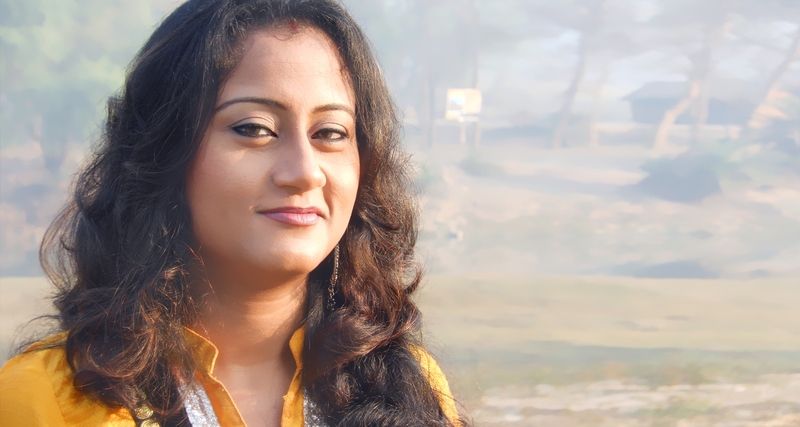 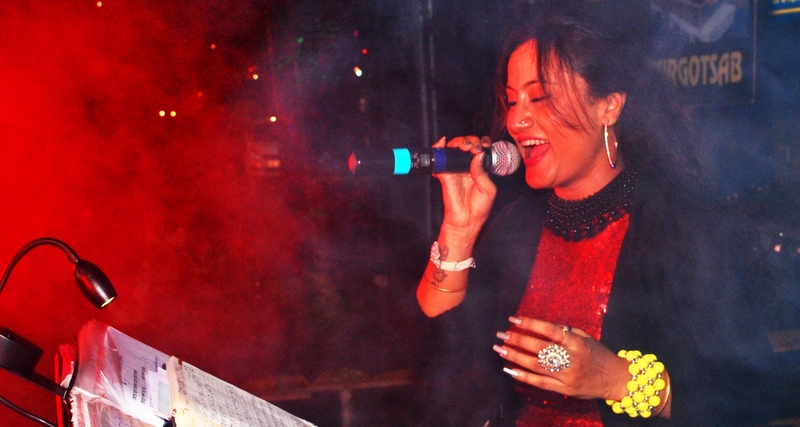 As a playback singer I tried my talent in the Bengali movies like “ASHA”, PRATHAM PREM” and “KARTIK ER BIYE”. 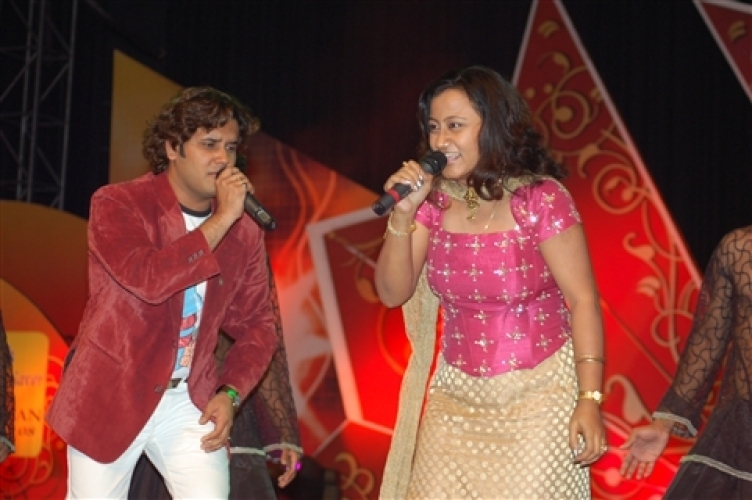 The other playback singers were JAVED ALI and UDIT NARAYAN. 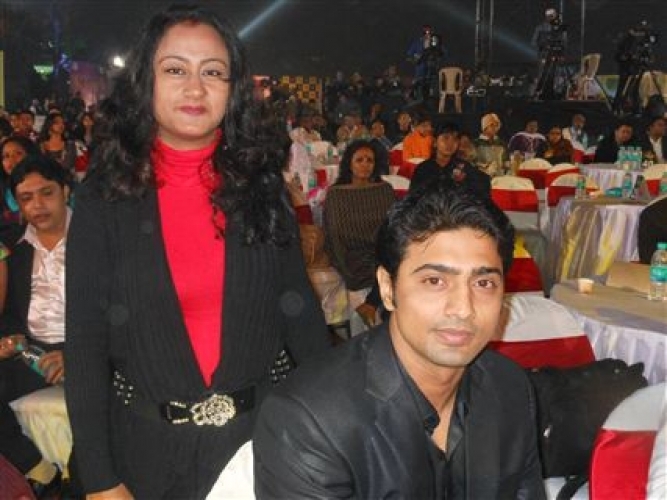 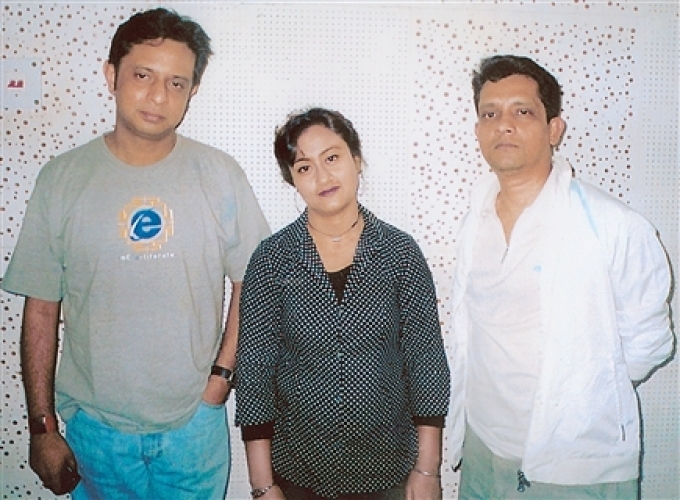 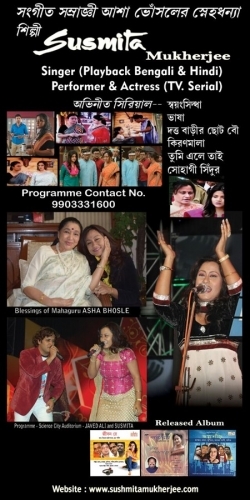 There are many unreleased Bengali movies in which I worked as a playback singer. 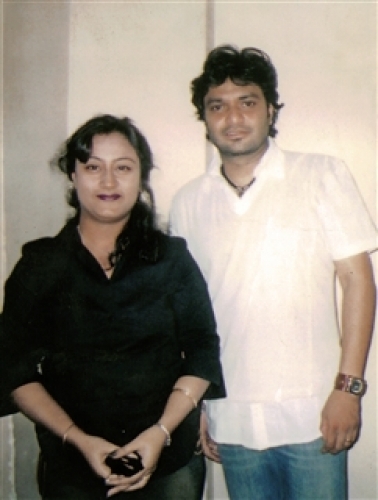 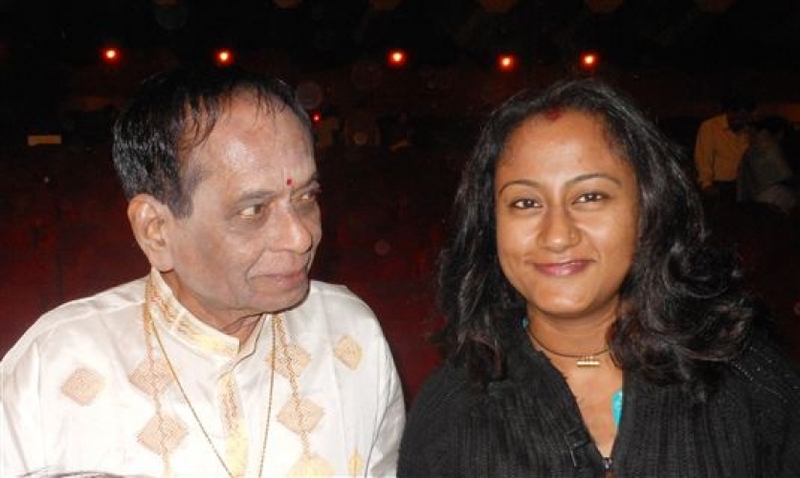 I established myself as a promising playback singer in the Hindi movie “GHATAK” in which music composers was Harish Joyraj and lyricist was Nawab Arjoo respectively. 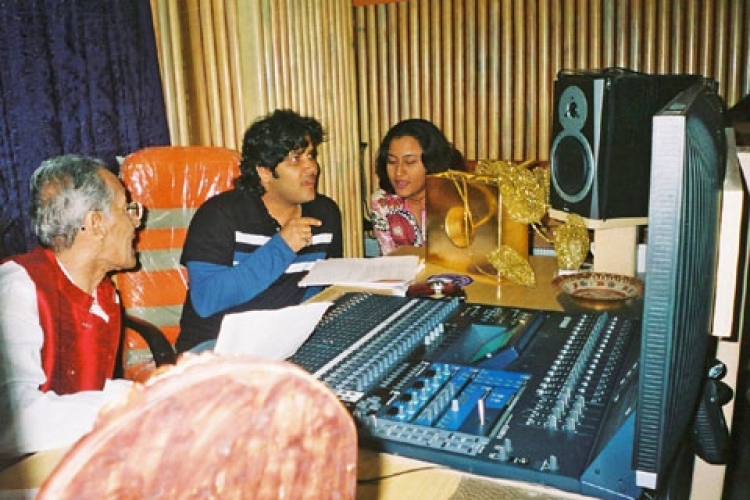 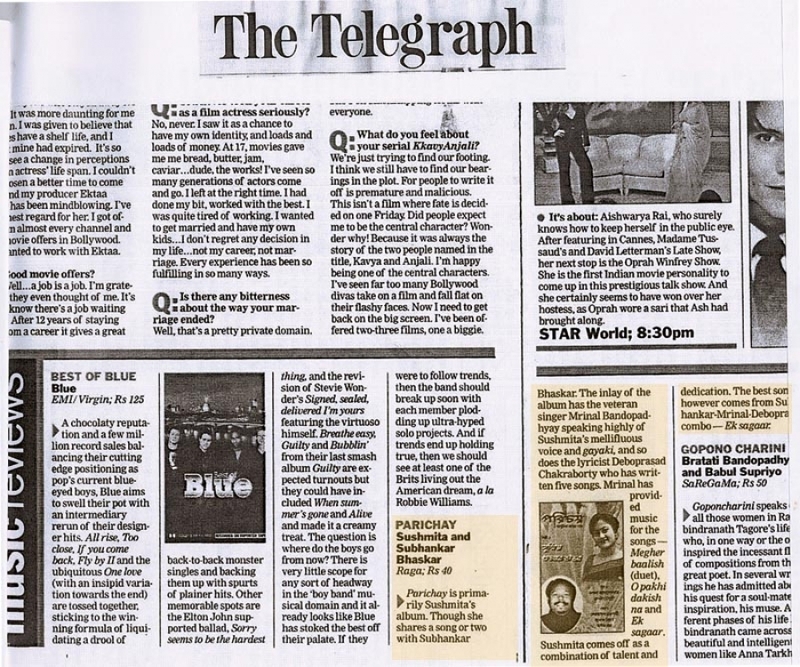 Not only that I sang a song in one Oriya film also. 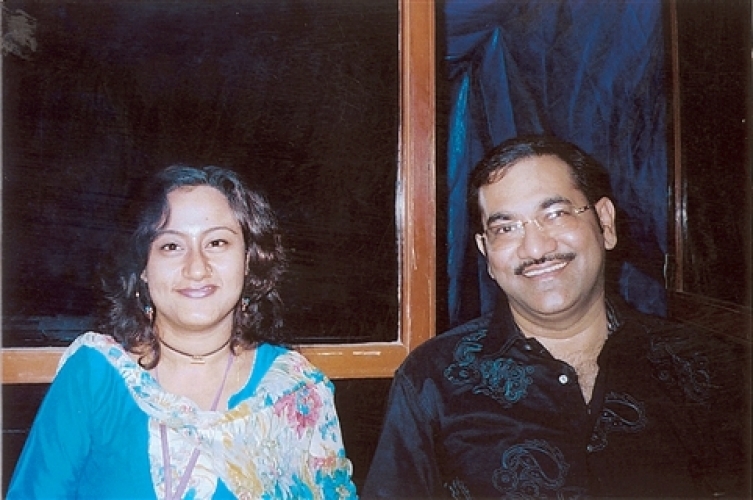 In that film the co-artist was “KUMAR SANU”. 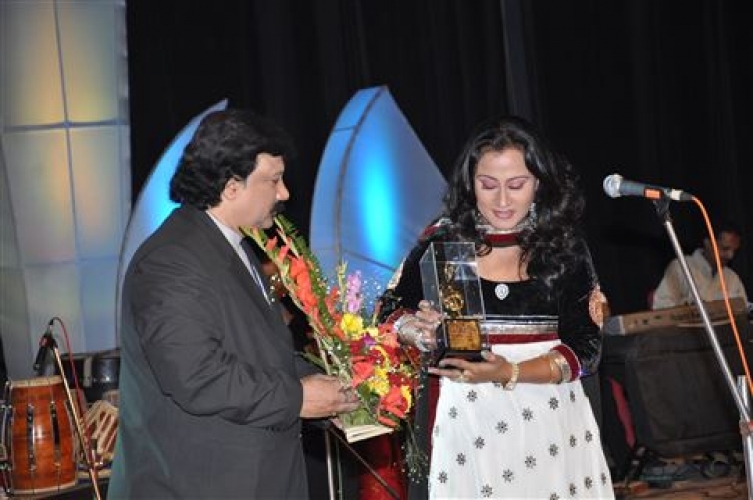 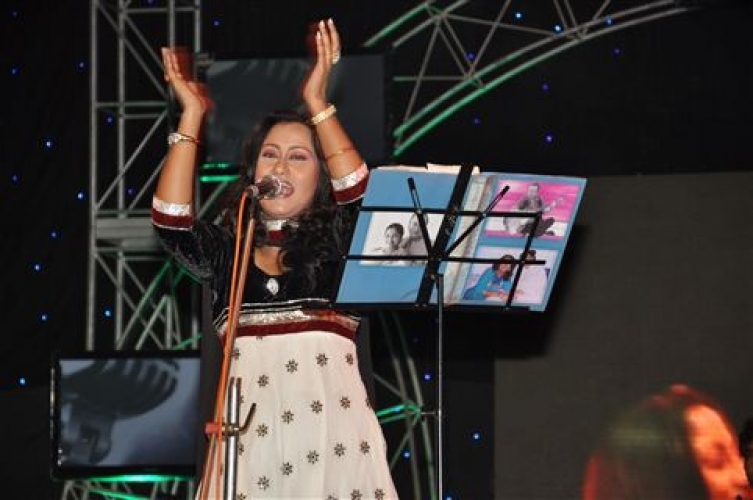 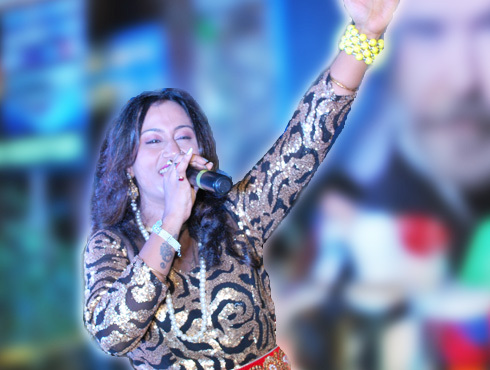 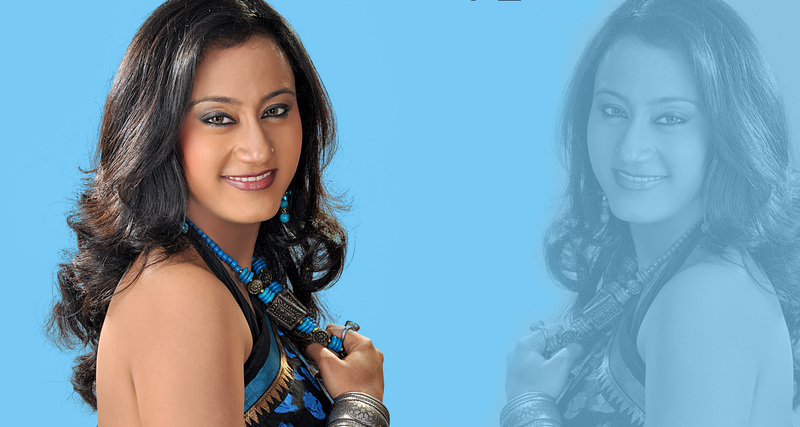 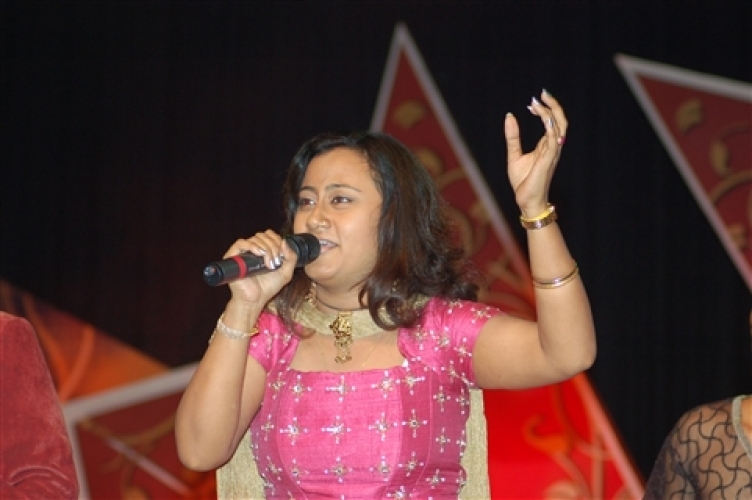 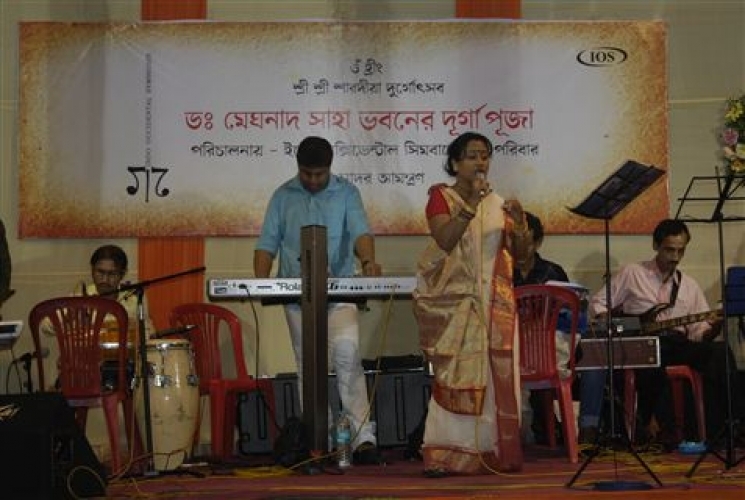 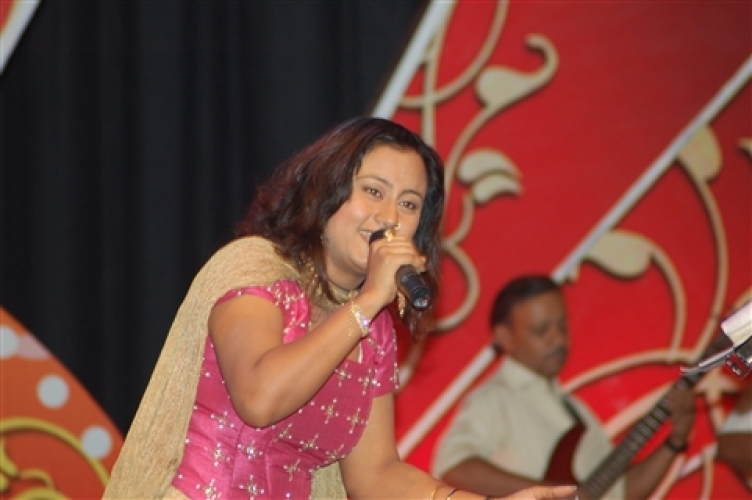 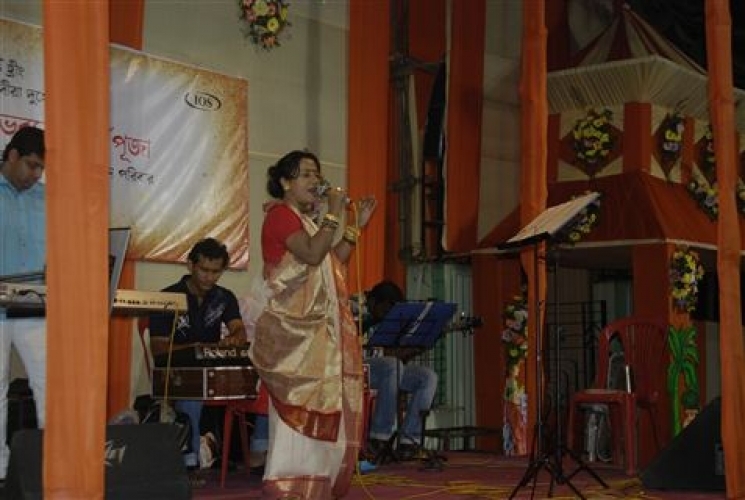 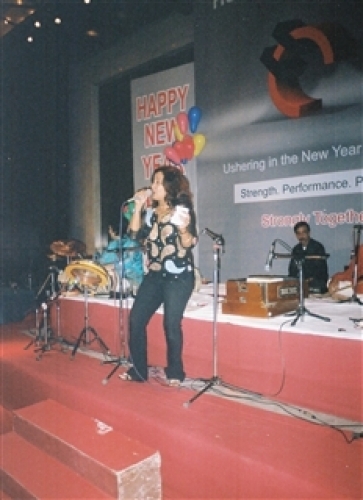 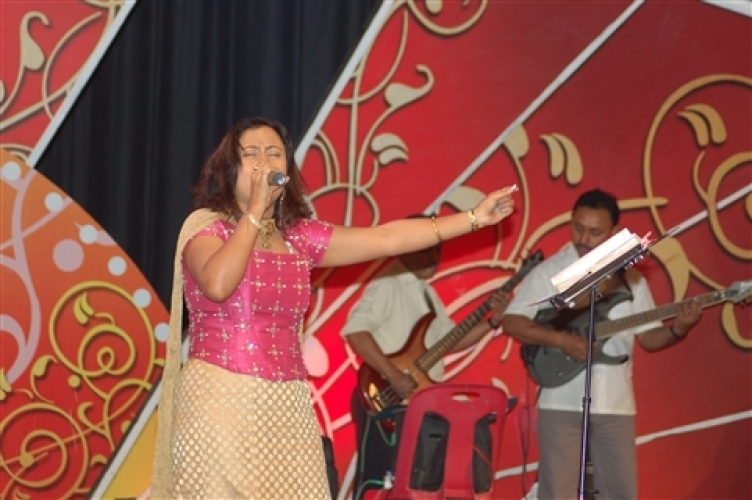 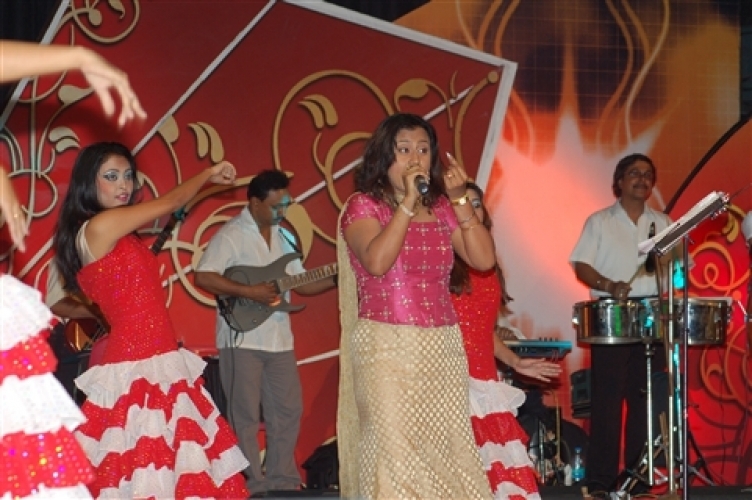 I am a stage performer of Hindi & Bengali Songs in country & aboard. 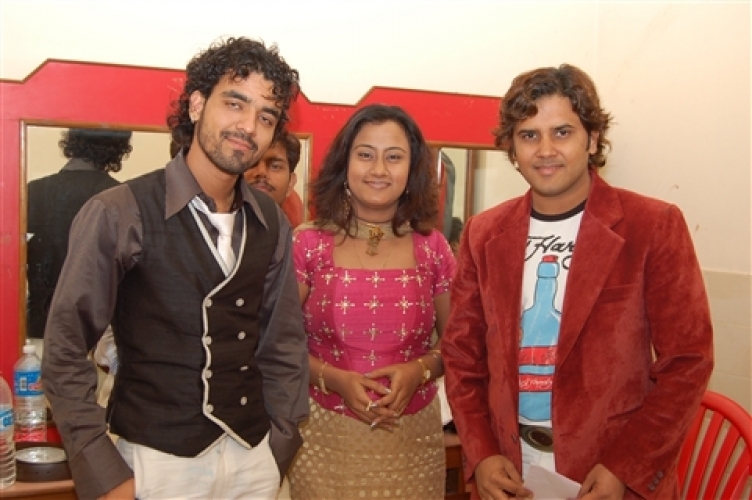 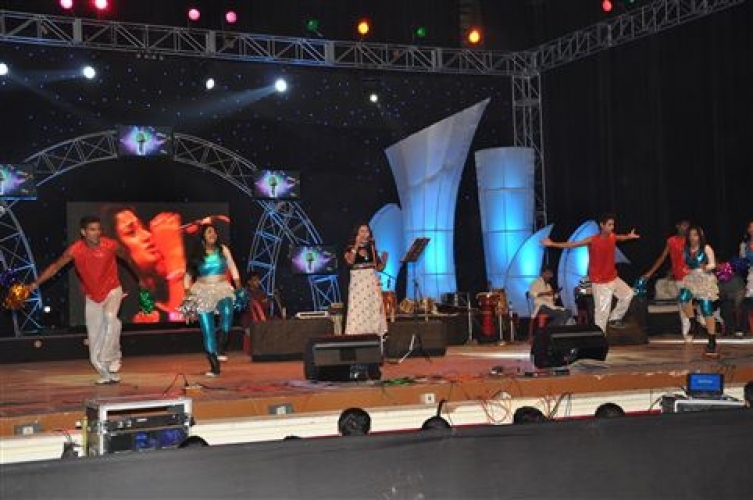 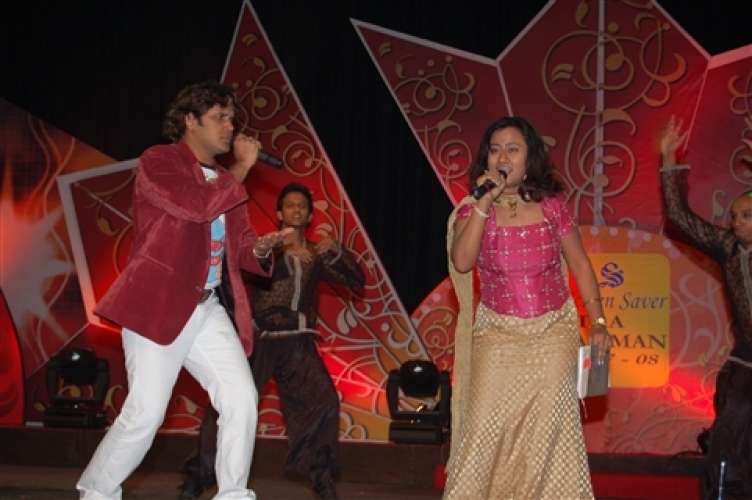 I had performed in many live musical show with Bollywood Artist JAVED ALI, SOHAM CHAKRABARTY and MD. 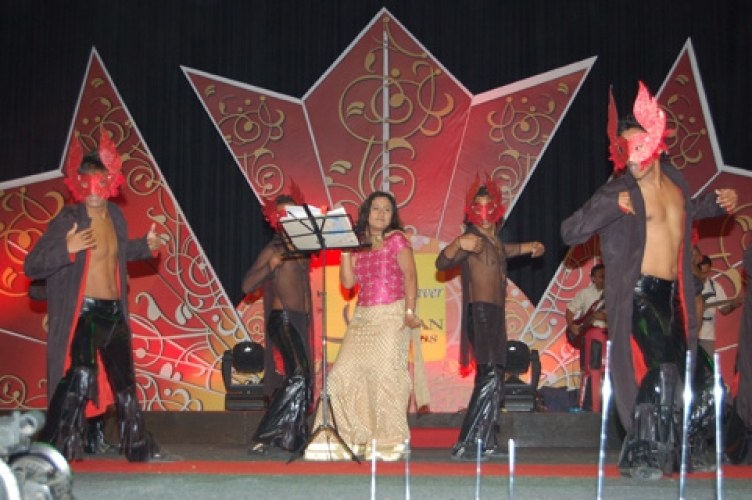 AZIZ as my co-performers. 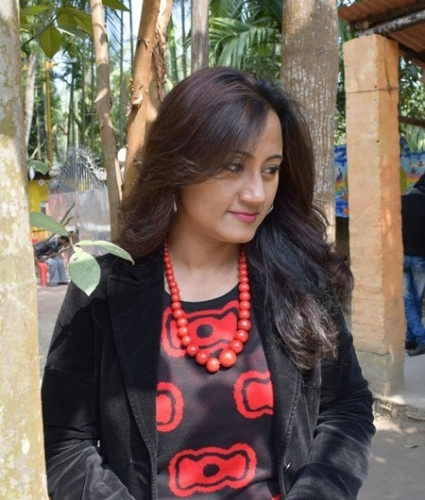 I also have a neck in acting. 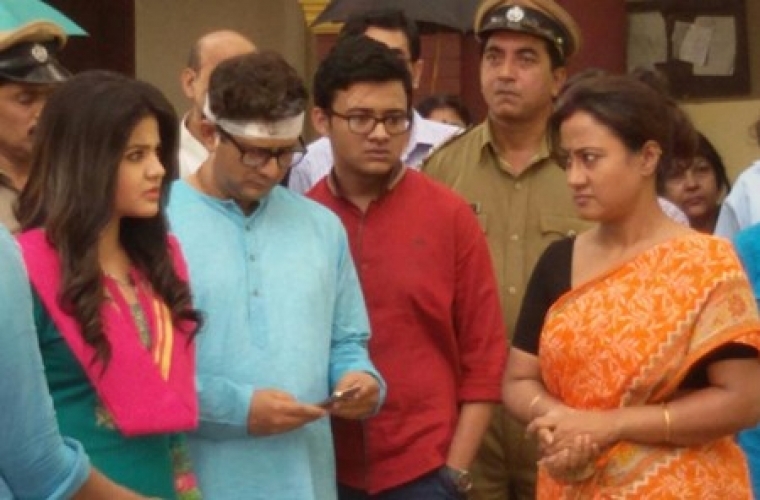 In Bengali TV serial in different channels like Colors Bangla, Star Jalsha & Zee Bangla I acted some characters. 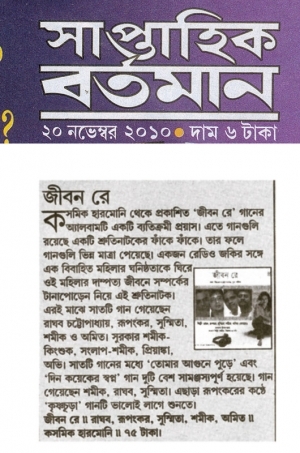 The serial in which I took a part as actor were “DAASHI”, “TUMI ELE TAI”, “SOHAGI SINDUR”, “DATTA BARIR CHOTO BOU”, “SWAYANG SIDDHA”, “BHASA”, “KIRAN MALA”, “AMAR DURGA” etc. 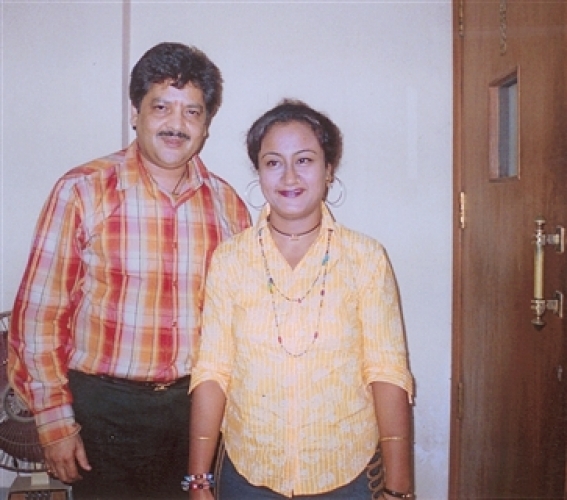 I also acted in Bengali movie “AMAR PREM” directed by Sri Haranath Chakraborty. 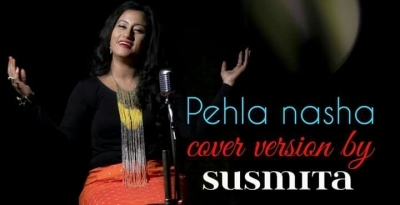 I have released my songs “AAO NA GALE LAGA LO NA" (Hindi Cover Song), “PEHLA NASHA” (Hindi Cover Song) and “SOHENA JATONA” (Bengali Tagore Song) In my YouTube channel. 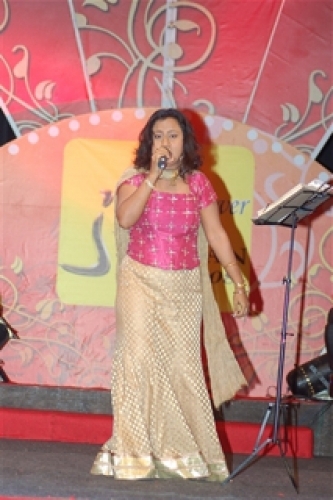 Many Cover Songs of me to be released in future. 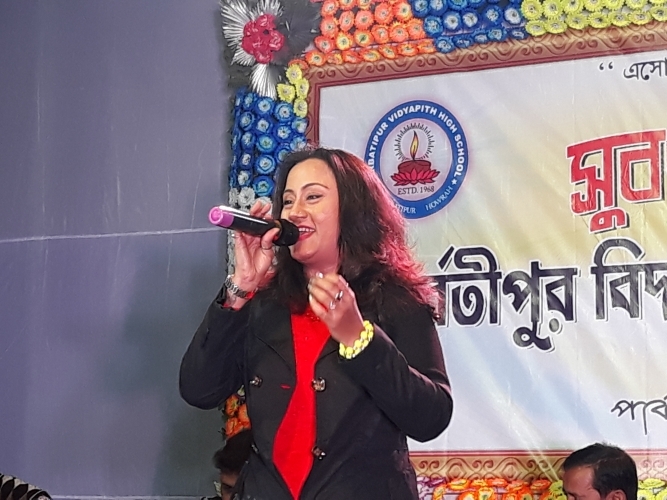 There are many Live shows in YouTube Channel, Instagram and Facebook. 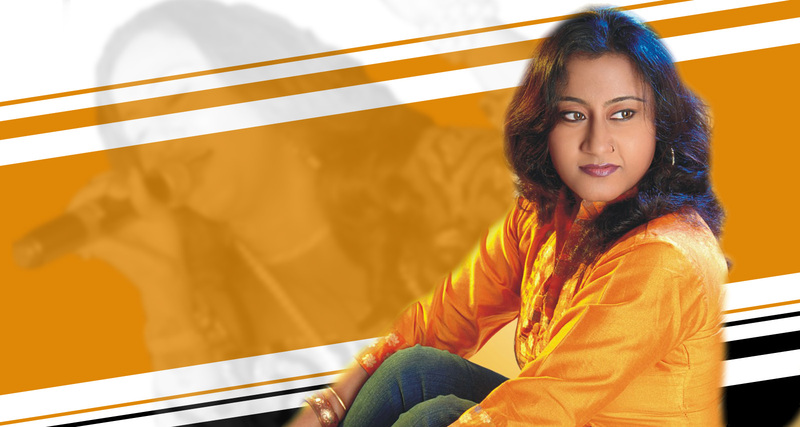 Please check out my latest work in YouTube.